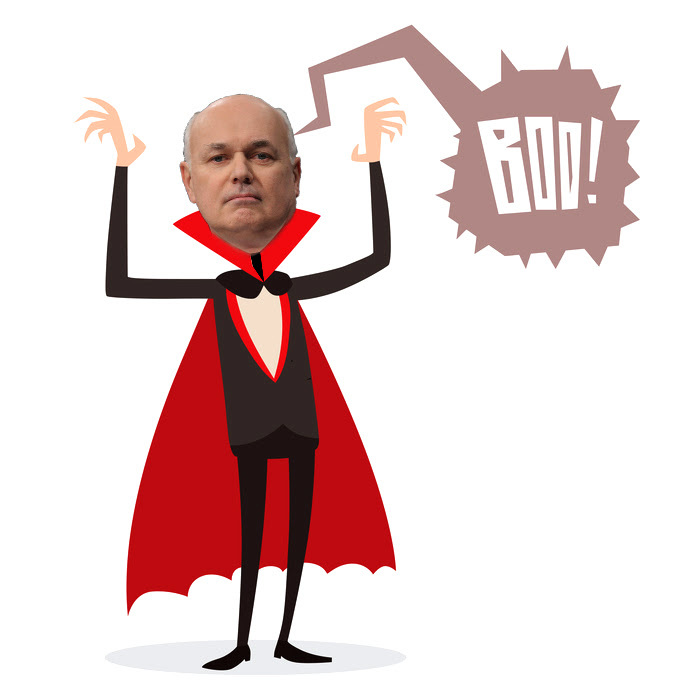 Chaos to Cosmos: Could IDS Rise Again? DWP Plan To Crush PIP and ESA Appeals. What's The Future For Claimants? Could IDS Rise Again? DWP Plan To Crush PIP and ESA Appeals. What's The Future For Claimants? Obviously we’re delighted, though amazed, to be writing about the resignation of IDS and the abandoning of the PIP cuts. Who could have expected such happy events, even a week ago? But our joy is marred by the realisation that although IDS’ ministerial career is currently dead, there’s at least a possibility that he could be back in charge at the DWP before the summer is out. Because if the British public vote to leave the EU, then Cameron and Osborne will almost certainly be toppled, possibly to be replaced by Boris Johnson. If that happens, IDS will undoubtedly expect to be rewarded for his part in the Brexit campaign and there is a real possibility he will ask for his old job at the DWP back again. 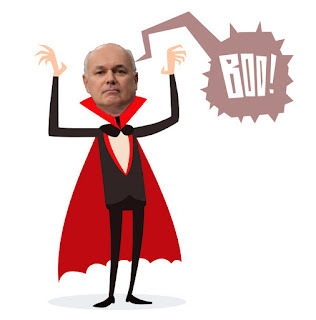 IDS as one of the undead is a deeply scary thought. Though IDS’ current replacement, Stephen Crabb may be no better than IDS. In fact, he may even be worse.